Stressless recliners and sofas are perfect for every kind of home. Therefore, they can be found in all 50 states and around the world. What? Is the sun worse, in its own kind light, though a man, through the mind’s weakness, cannot endure to see it full and bright? Is love the worse, though wretches on it cry? No good of worth that sorrow has not tried. Alas, he who has a head of glass, beware that any hostile stones are tossed his way! 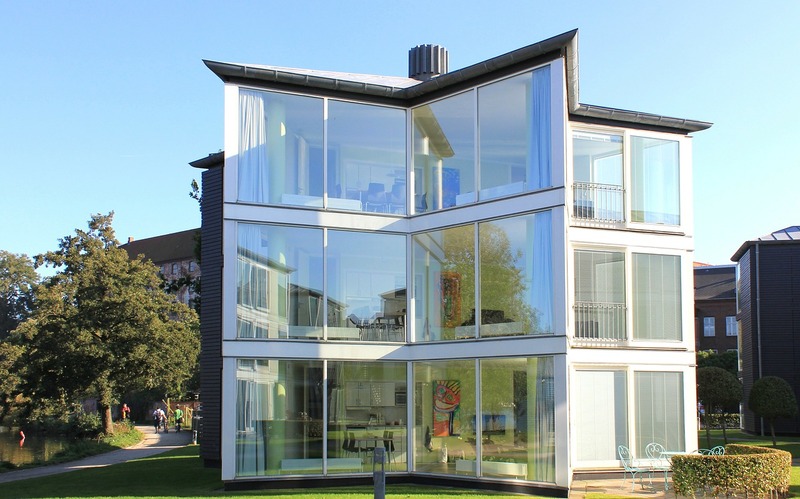 Geoffrey Chaucer’s remark in Troilus and Criseyde is the premise for today’s saying that those who live in glass houses should not throw stones. That said, I thought it might be fun to think of the many places around the world for a Stressless recliner.